Press, Placements, Katy Perry…oh my! I know what you're thinking "...it's nearly 11:30pm on a Saturday and this guy is writing blog entires. What kind of sad lonely life is he leading anyway?" Ok…maybe it's only me that's thinking that but whatevs. Glad I'm here to report the PopRiot skinny. 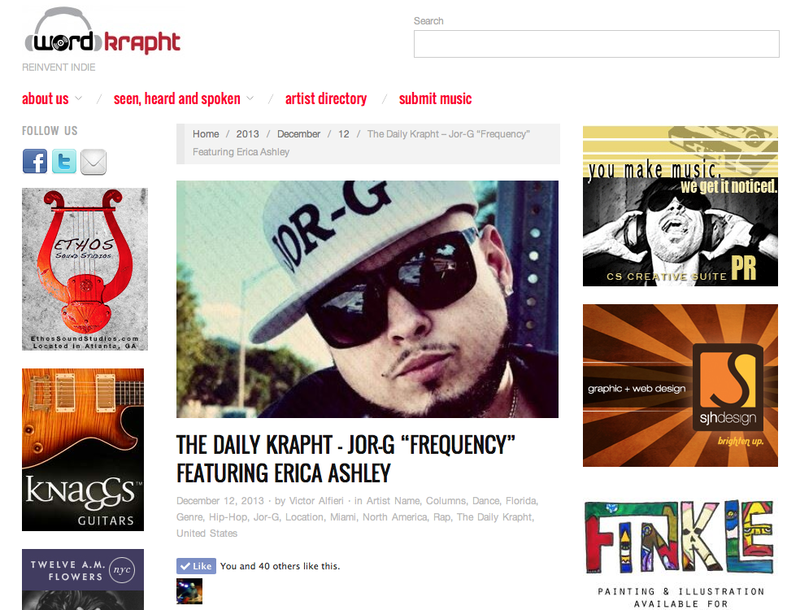 Many of you know that we released "Frequency" by JOR-G and Erica Ashley yesterday and it was an absolute smash. People were emailing, texting, IM'ing, and all other "ings" you can imagine. The best part was that we picked up some amazing press around the song. Victor from Wordkrapht Magazine heard it and decided to feature the track in their Daily Krapht segment and gave it a glowing review! He's been a supporter of PopRiot and our artists before but this was a huge surprise and we appreciate everything he's said about our PopRiot family. How can it get better than that you ask? Well we found out today that Erica Ashley's song "Where Are We Now?" will be featured with music from Katy Perry, Miley Cyrus and Pink on the new Jammy Jams CD "Pop Goes the Lullaby 2". Release info is coming soon and If you don't know the song you should check out the video! I will end this with a quick hitter about the Playground Etiquette cd release show. This event was always going to be awesome but now that we've added Manon Mathews as the host of the event it's going to be phenomenal. She…is…hilarious...and one of the best comedians out there today. SNL should pick her up ASAP! If you're local to Baltimore you do NOT want to miss this show! 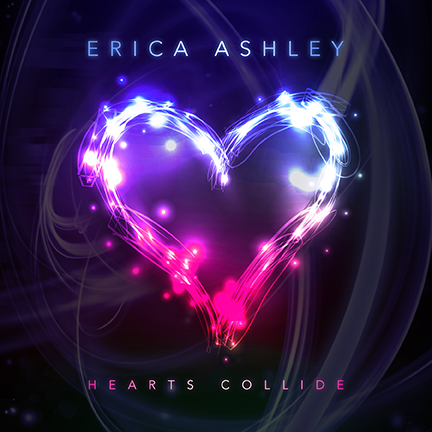 Erica Ashley Releases New EP "Hearts Collide"! It seems like years since Erica joined PopRiot because so much has happened since then. There's been magazine coverage, the first single release, the CBS TV appearance, the video shoot, the release of the video, and now she's supporting Travis Garland during his current tour. The one thing missing from that list is the music. We have written and produced some truly amazing music and it's finally being released. 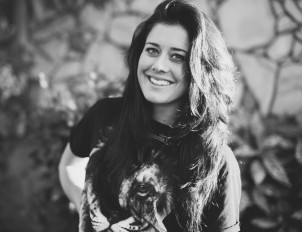 Check out Erica's debut EP Hearts Collide and download a copy from the PopRiot store.